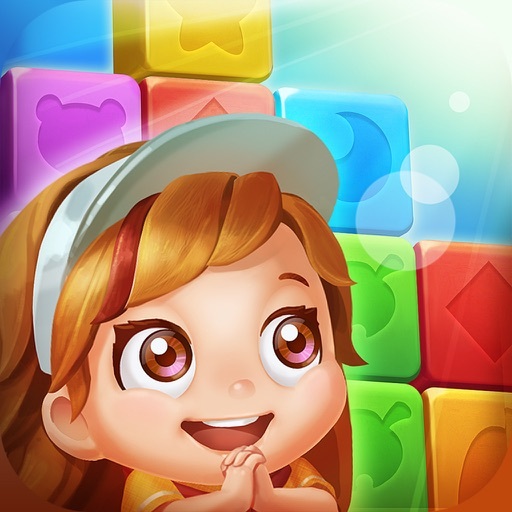 This is a best match 3 game of toy blocks! We have designed hundreds of fun levels in this epic toy wonderland. 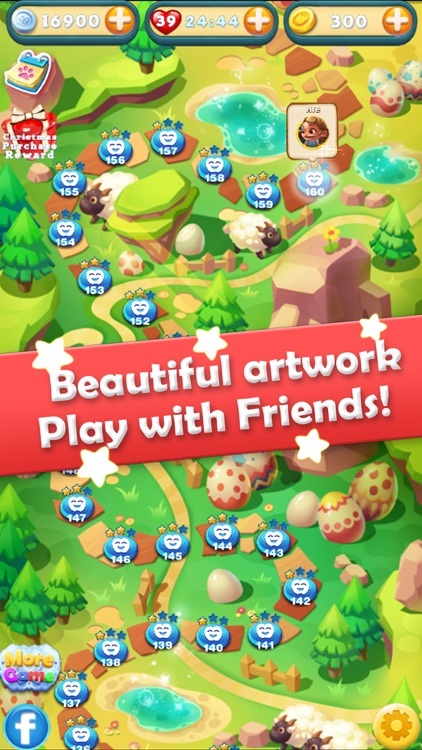 Beautiful artwork will make you fully entertained while solve puzzles. 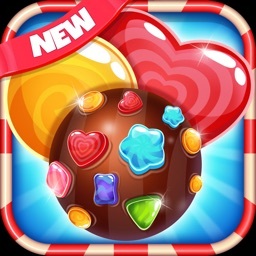 Download free and have a try! Play with your families & friends via Facebook. - Top-1 tier graphics, amazing effects and animation! - A new and unique game-play of match-3 game! 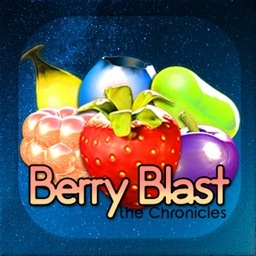 - Travel in the amazing fairy world with various themes as you play! 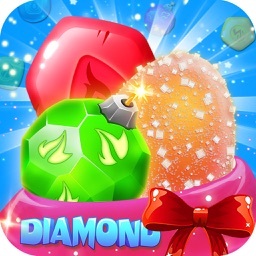 - Complete different targets to win the level before you run out of moves! 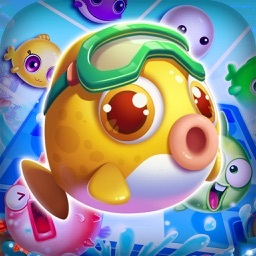 - Easy and fun to play, but a challenge to finish all levels! - Beautifully vivid HD graphics! 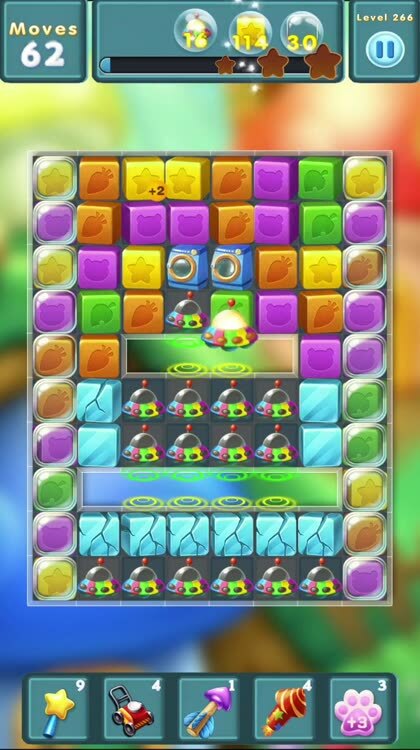 - Rechargeable boosters, extra moves and special power-ups to help with those challenging levels! - Connect Facebook as you will and get free coins to invite your friends! 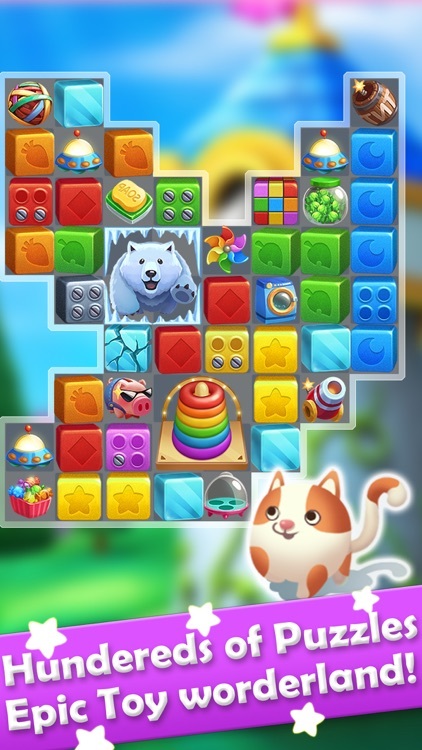 Toy Crush is a fun match-3 puzzle game for all ages which will delight you with colourful effects and interesting puzzles. Match by three or more to make them disappear. 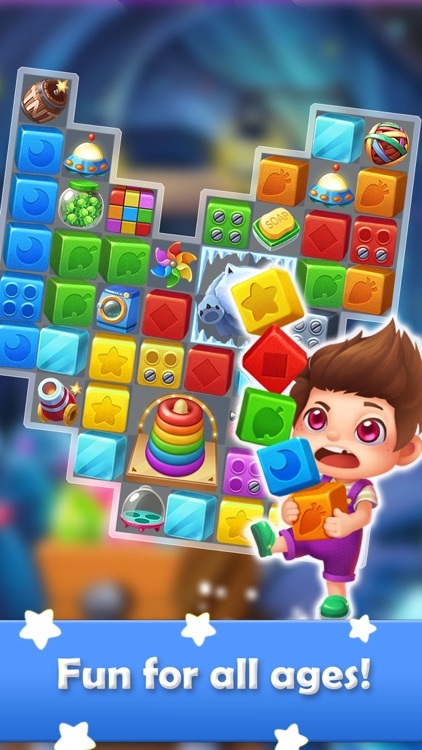 The game's mechanics are similar to those of games like Toy Blast, Farm Heroes Saga and cookie jam. 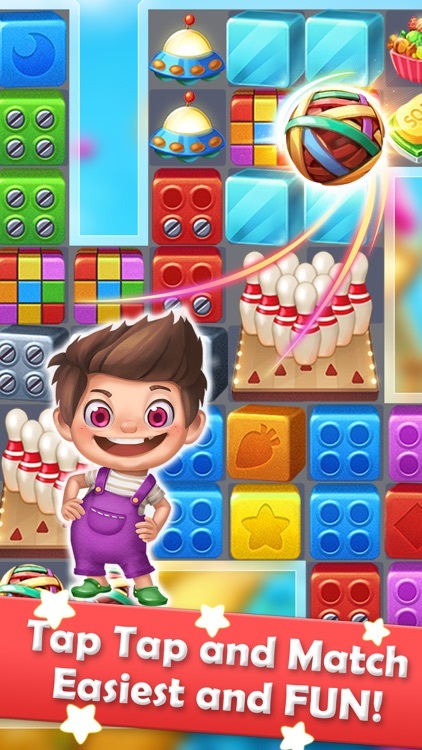 Toy Crush is completely free to play but some in-game items such as extra moves or lives will require payment. You can turn-off the payment feature by disabling in-app purchases in your device’s settings. 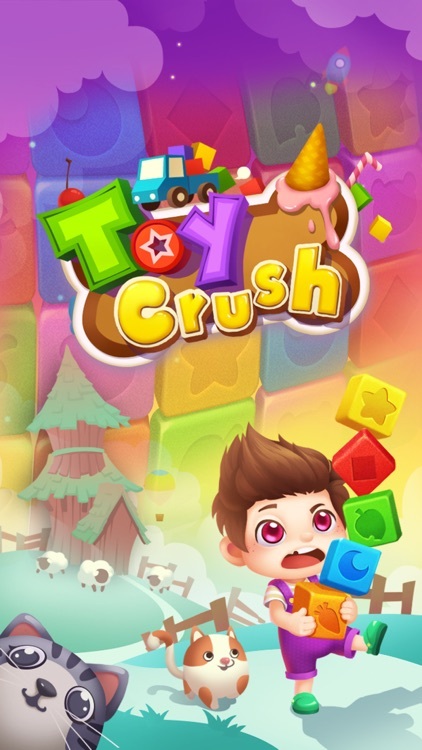 Play Toy Crush today and join millions enjoying the latest touch craze!